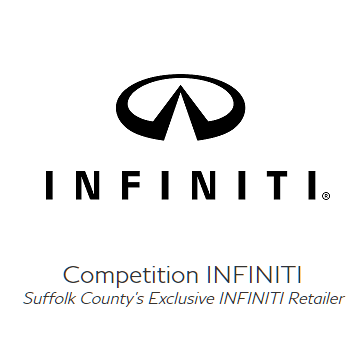 NY INFINITI Auto Parts - Competition INFINITI - Race Parts Trader - A Racers Online Classified! Race Parts Trader – A Racers Online Classified! Posted 02 months 27 days 12 hours 41 minutes ago.